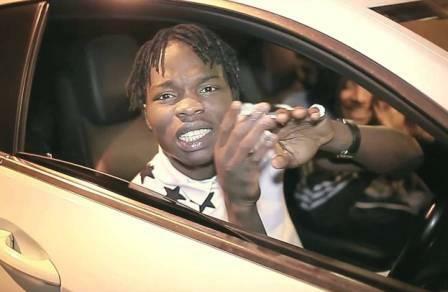 Azeez Fashola aka Naira Marley is one of UK’s emerging young rap stars. 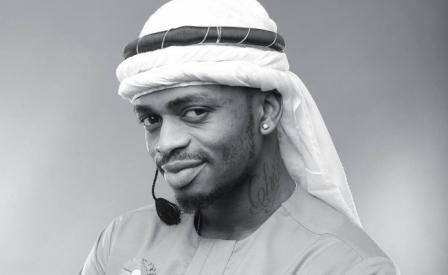 Born in Nigeria and raised in South London , the rapper started his music path just for fun but got encouraged by people around him mostly friends and family members who continued to ask him for more music. 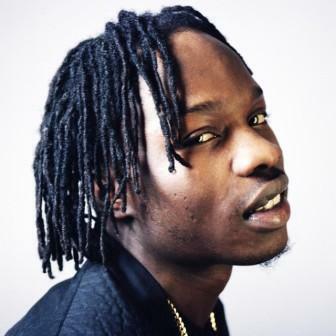 With a Unique rap style fusing hip-hop, grime and Afrobeats together , the young rapper takes inspiration from a variety of music genre’s including entertainers such as the great Reggae legend Bob Marley and rapper Chief Keef. Naira Marley had never planned to be an artist. Originally he wanted to manage the rap careers his MC friends in Peckham dreamed of. In Naira’s mind at least, no-one would want to hear him spit on a beat. He’d moved to Peckham from Lagos aged 11, and kept his strong Nigerian accent. But a chance decision in 2014 changed everything. 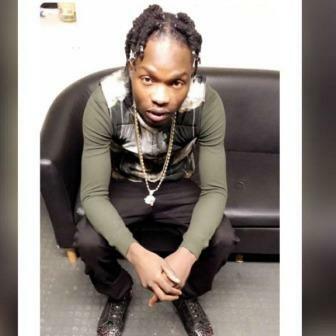 Niara believes his versatility has put him in fantastic positions in the music industry such as touring alongside huge artists from different genres like rap star OT Genesis and Afrobeats superstar Wande Coal. Currently signed to U.K independent label Cash Ellz Entz , Naira released his first EP Gotta Dance about a year ago and feels 2017 is the year for the whole world to enjoy what London and the U.K have in the last three years. Fusing gleaming dancehall rhythms with Naira’s gleefully strong Nigerian accent (and lyrics extolling the virtue of getting high every day), ‘Marry Juana’ is generally considered one of the first – if not the first – ‘afrobashment’ tune. With all the attitude of grime and rap, but a melody and dancefloor appeal all of its own, it felt like it could only have come from the streets of South London and was a massive turning point for Naira. The unifying factor in Naira’s music has always been his unique charisma, a chaotic mix of prankster and badman, and his songs skip between jokes and gang chat often in the space of a verse. 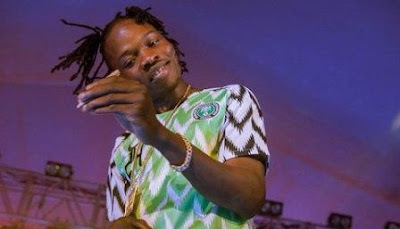 And his latest tune, ‘Issa Goal’ – an uptempo dance track that fuses UK funky drum patterns with party lyrics – has already been causing waves worldwide, from soundtracking Arsenal warm-ups at the Emirates to being heard on Instagram videos of schoolkids dancing in Lagos. And it’s been enough to make him finally believe that maybe he is going to be an artist after all.